Marvelous Minnesota Waste Management Hauler Company with trucks, equipment, containers, and landfill available. Very profitable and well run, seller wishes to retire and move on. 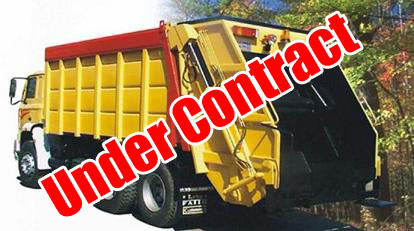 Very profitable with all attributes industry experts seek in a waste hauler company. This Company receives a lot of attention and because of its history, experience and profitability. If you are interested we ask that you please call and speak with us as soon as possible. We do advise that all interested parties be prepared to discuss your financial abilities and position to move ahead on this acquisition. This company has huge potential. Company has the landfill, trucks and the routes to help grow this business.